i like this. and you know why! 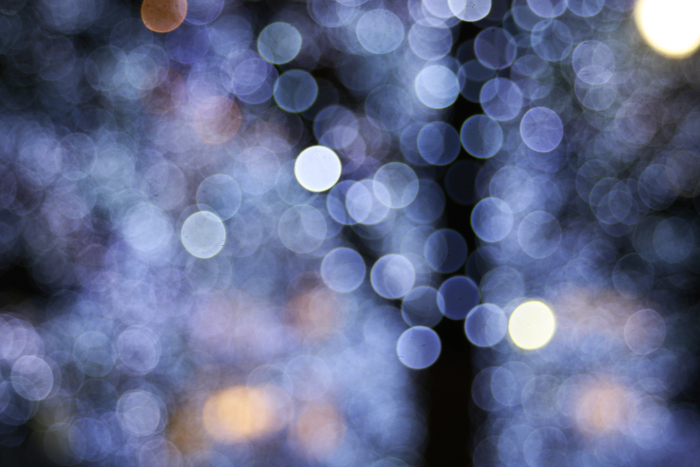 should call it "bokeh dokey"